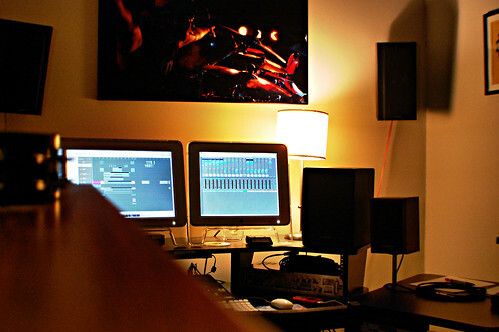 It’s February 28th, 2009 and I just completed the final mixdown (I hope!) of my album for the RPM Challenge. Posted on Saturday, February 28th, 2009 at 2:00 am. Subscribe to the comments feed. Both comments and pings are currently closed. Post on your own blog. You should have shared a bit so we could hear what you have accomplished. Good luck on the artwork. Are you going to share that, I hope?? ?